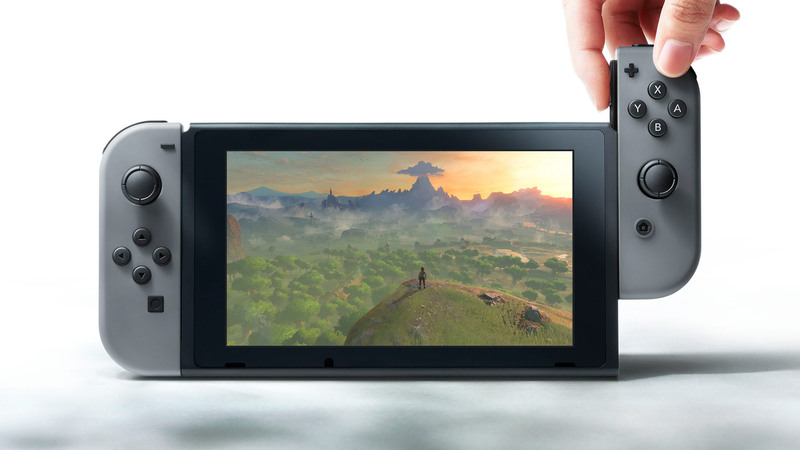 The Nintendo Switch is one of the best gaming consoles the company has ever produced in the longest time and if you still haven’t purchased it, then you’re definitely missing you. Fortunately, the Amazon Prime Day Sale 2018 has got you covered with the latest deal. All you have to do is pay the price of the regular Nintendo Switch, which is $300 and what Amazon will do is this. Thanks to the deal, customers will receive a $20 eShop gift card and a 64GB microSD card, but this is going to be for Prime members only. If you are not a Prime member, then you will have to look at some other deal in the future. For Prime members, this is going to be your lucky day. The Nintendo Switch is a versatile console that can be hooked up to your TV or become a handheld gaming device for you to start your binge gaming sessions. If you want to pick up some games dedicated for the gaming console, then you can check them out right here. If you want to check out link, or make a purchase, click on the link below to get started.